Save time and book online using our new online booking system. Select a date and time to suit you. Keep your vehicle in great condition with a service from Rochford Tyres. All our service options are available over the phone, or save time by booking online! Choose from our wide range of tyre stock - we've got tyres to match every car and budget. Rochford Tyres & Exhaust Ltd is a family run business and has been established since 1987. Serving the local community, public and local businesses alike. We started our business in a smaller unit on the corner of Swaines Industrial Estate, Ashingdon Road, Rochford. 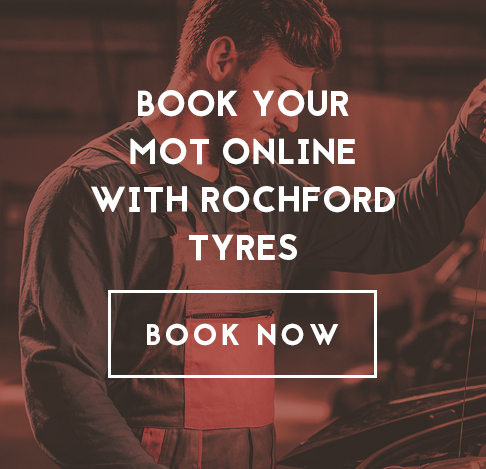 All our staff have been a part of the company for many years and are highly experienced and committed members of the great team we have here at Rochford Tyres. As our business expanded we felt the need for better facilities in order to serve our valued customers to a higher standard, we decided to take on a much larger unit behind the Jet petrol station, still on the Swaines Industrial Estate. 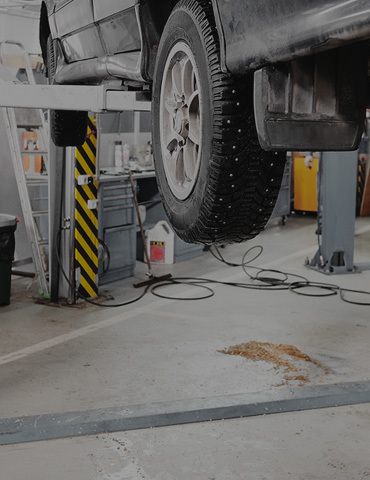 Here we have an MOT testing bay for cars and light commercial vehicles approved by the Driver and Vehicle Standards Agency (DVSA) and a Specialist Hunter Laser Wheel Alignment Bay. We also have a dedicated tyre fitting bay with all the latest tyre changing facilities. We have a vast stock of tyres from budget to premium brands. We also stock a large range of Quality Partly Worn Tyres, all our part worn tyres are fully tested and guaranteed. With our General Repairs and Servicing bays, we only use quality replacement parts and no work is carried out prior to you, the customer, being fully aware of the price and giving us your permission to do so, giving you peace of mind. Book yourself in for one of the services below today with our live online booking system!